Expats in the United Arab Emirates (UAE) will do well if they are aware of the labour law UAE to ensure that they are treading on the right path. It can be said that this country does not tolerate the ignorance of the law, hence knowing the rules and abiding with them is really important if you are looking to live longer in the country. UAE Labour ban is commonly heard by expats who are planning to work or already working in a company in the UAE. It is important that you are aware of this kind of ban before you decide to sign a contract with an employer. You have to understand the implications of this kind of law in the event that you are not happy with the way things are in a company that you are planning to join. What is UAE Labour Ban? In simple terms, a labour ban is imposed on people who have not fulfilled their duties and responsibilities as employees in a company as per their signed contract. With this ban, a person can suffer from the fact that they are not allowed to work in the UAE for six months to one year. Even if this is the case, they are still allowed to live in the country unlike having an immigration ban. Why Do People Get a Labour Ban? Labour ban is usually given to employees who do not do as per the signed agreement that they have with their employers. This is typically the case with parties that sign on a limited contract. An employee is onboard in a company wherein they sign a limited contract but quits during the run of their contract for a reason that is not considered to be justifiable as per the law. 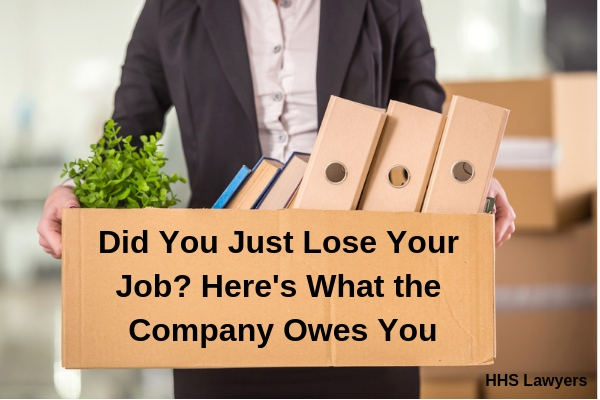 An employee is onboard in a company wherein they sign a limited contract but an employer fires them for a reason that is considered to be justifiable as per the law. With these two scenarios, it can be expected that an automatic six-month ban is given to an employee. Aside from that, an employer can also make it extend to a year by requesting a six-month ban from their side. It means that you will need to wait for a full year before you can legally work in the UAE. How Can I Have My Labour Ban Lifted? There are three known ways that you can have your labour ban lifted without waiting for a long time to work in the country. This is considered by others as the most common way to get your ban lifted. If you are hired by a company that is situated in any free zone area in the UAE or any government organization, your ban can be lifted. However, you should let the HR know of your situation and what you should do in order to have your ban be successfully lifted. 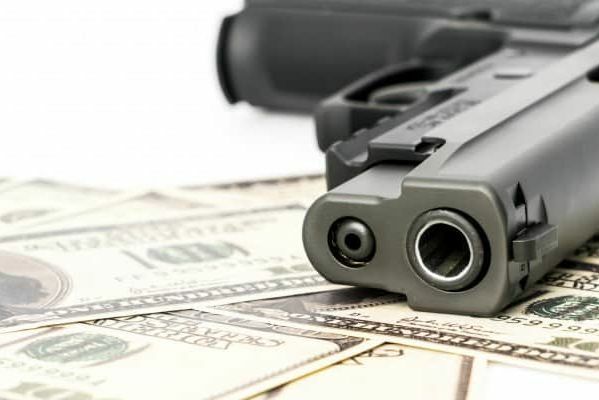 It is also possible that a ban can be lifted if there is an agreement signed by both parties (employer and employee) to have the contract canceled. If the cancellation is agreed by both, a ban will not be given or a ban can be lifted. As a simple reminder, the information that we have shared above is a guide for people who are new to this kind of situation, like expats in the UAE who are going through this kind of predicament. 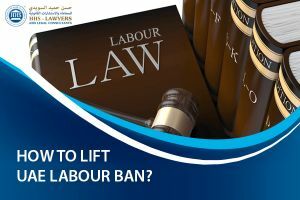 You should remember that if you have the same situation of having a labour ban that it is best for you to contact a legal consultant in Dubai. 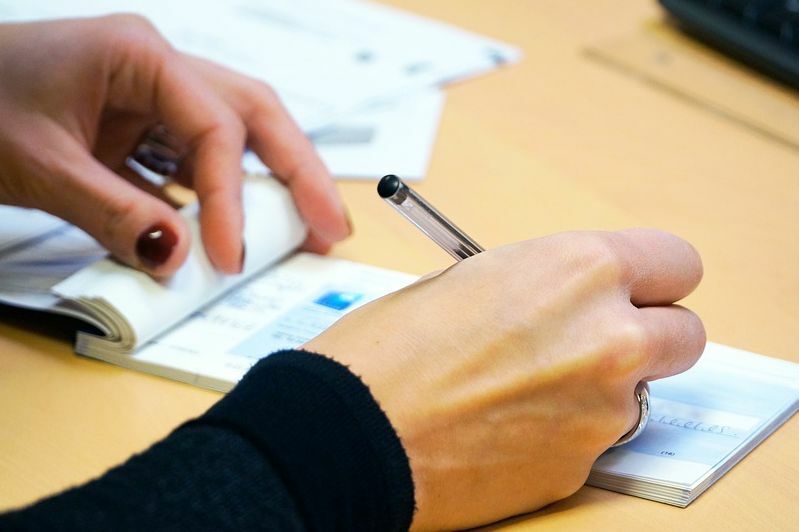 Since the above is a general information on having a labour ban, it does not necessarily apply to every situation there is as there are a number of possible cases that could happen. Labor disputes seem to be an ordinary happening in the UAE as many employers and employees just clash and do not get along, may it be the former or latter’s fault, things simply do not work for both.